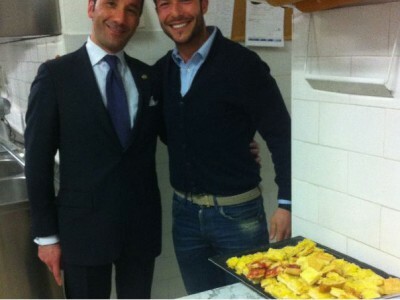 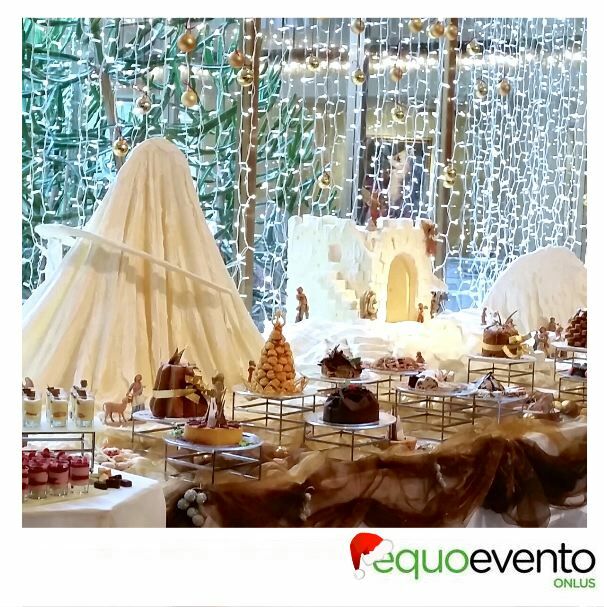 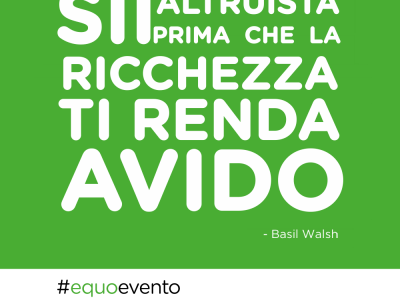 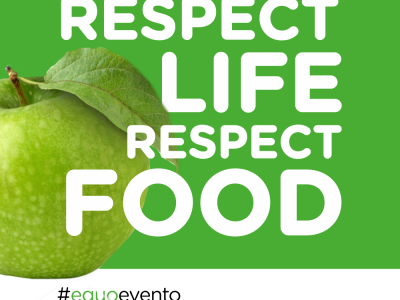 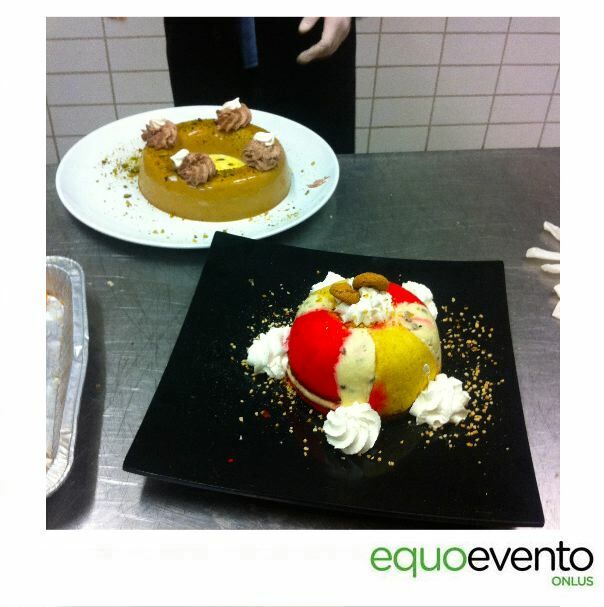 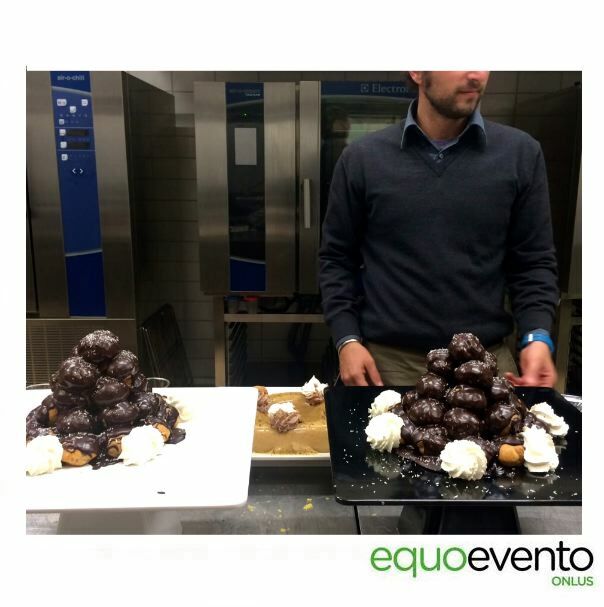 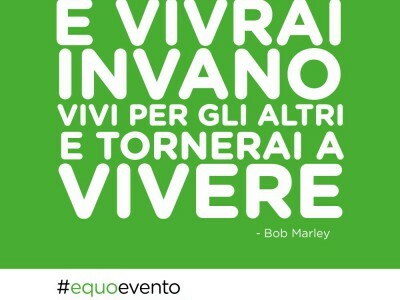 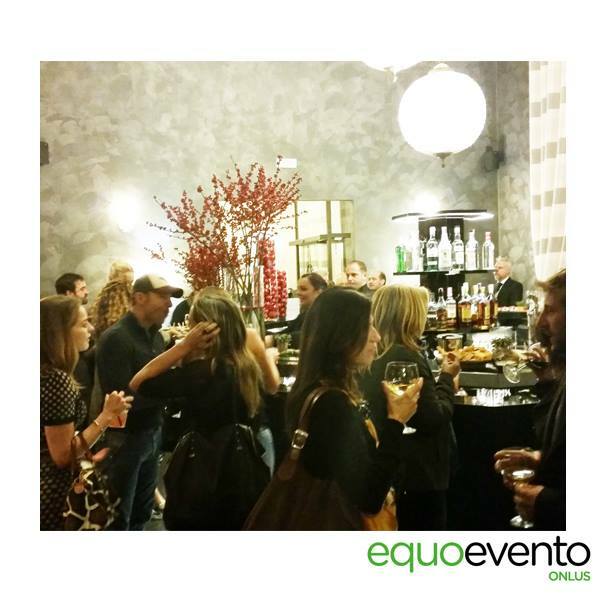 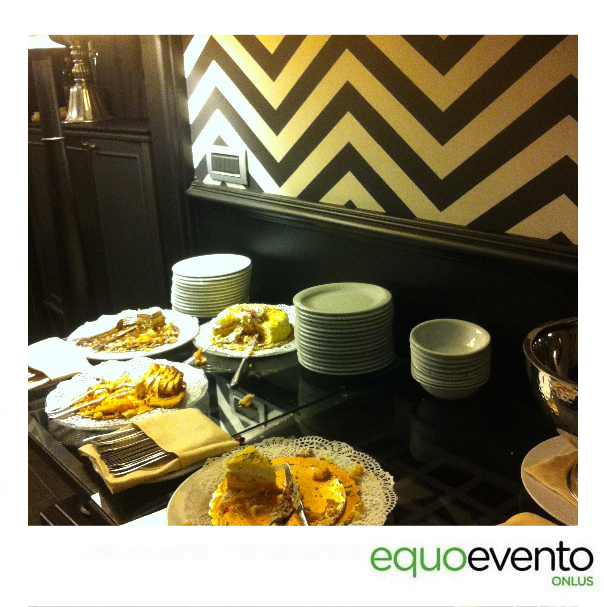 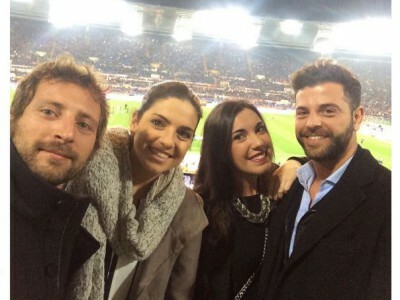 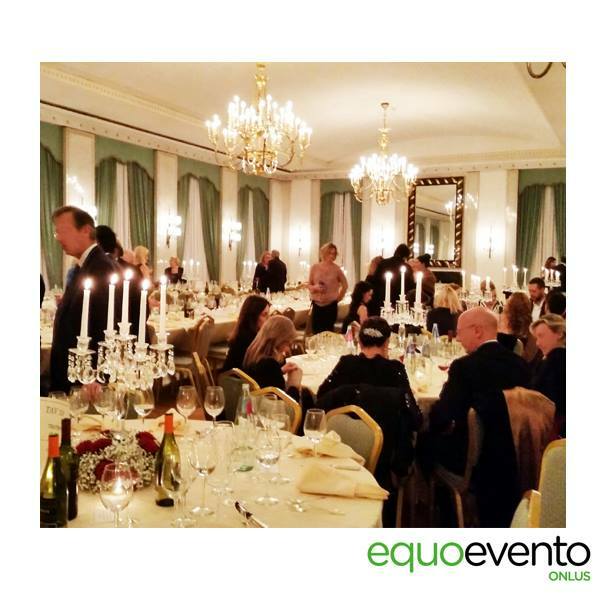 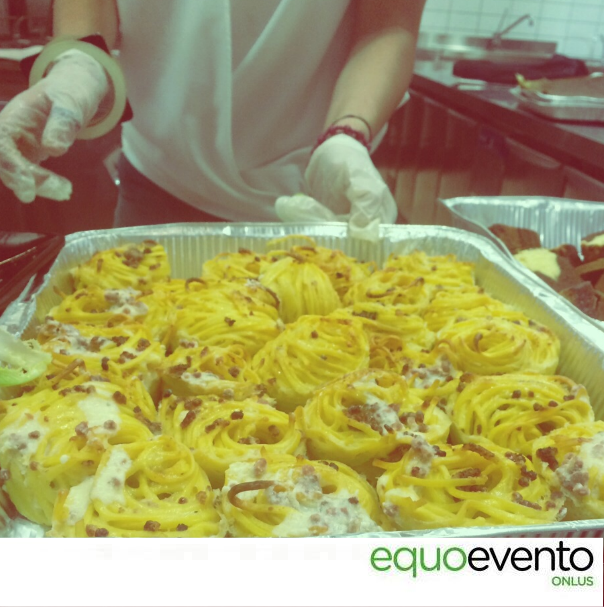 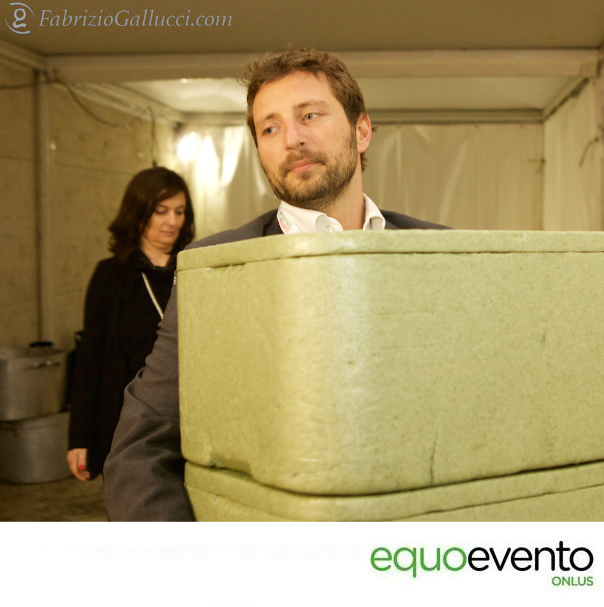 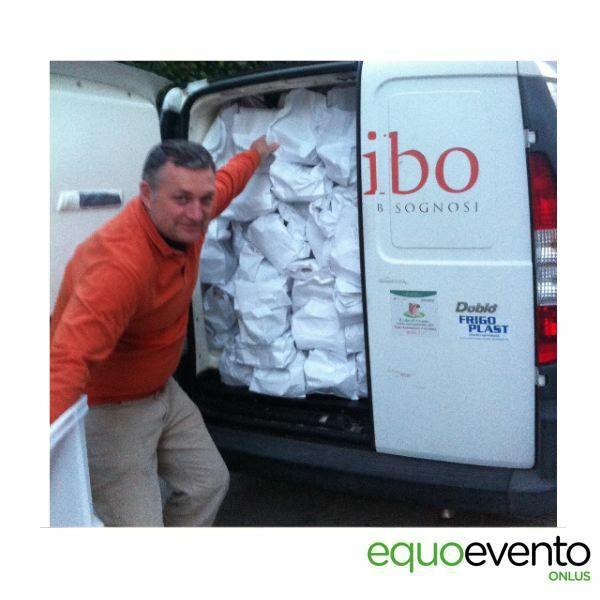 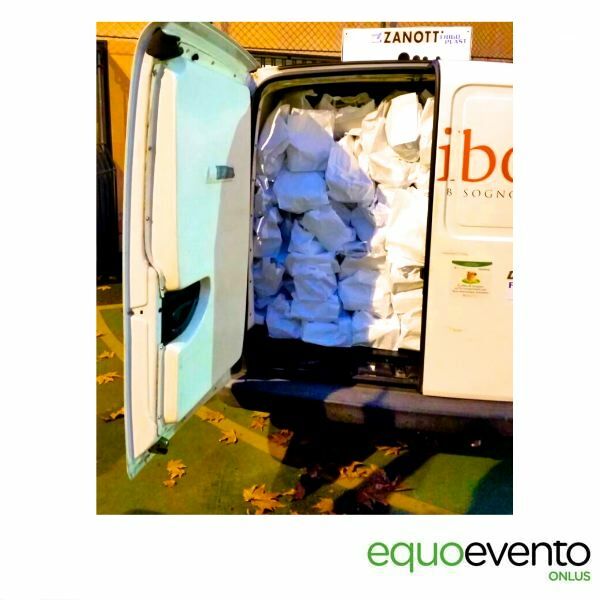 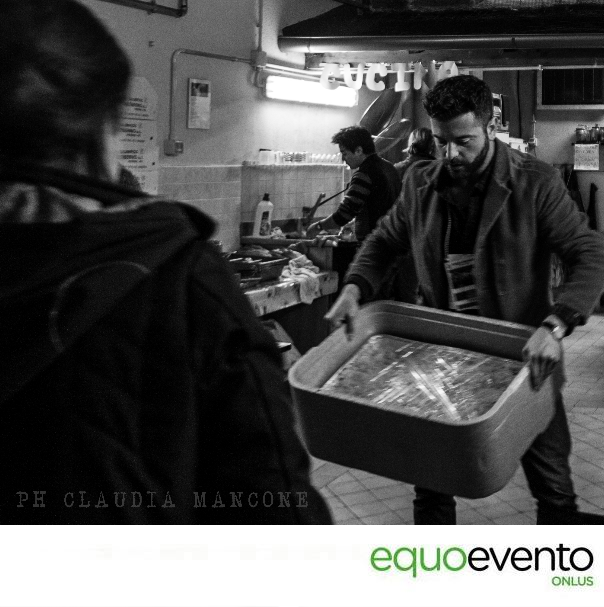 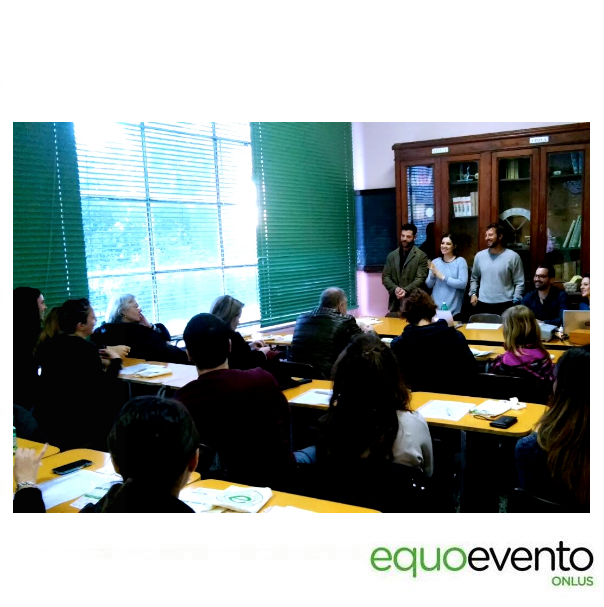 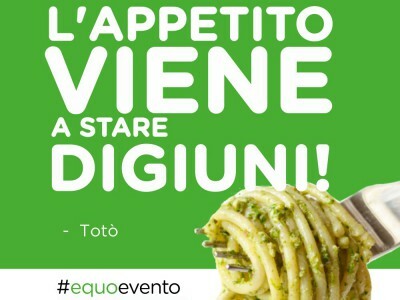 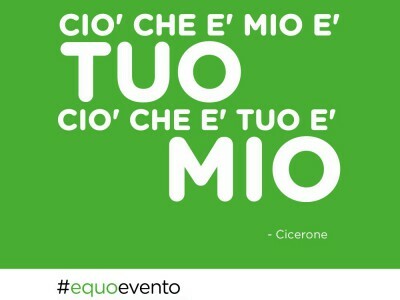 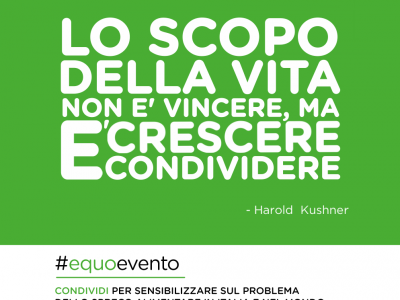 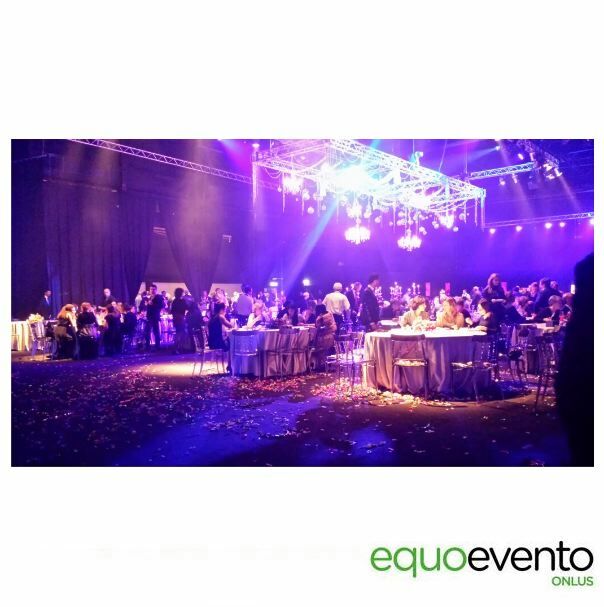 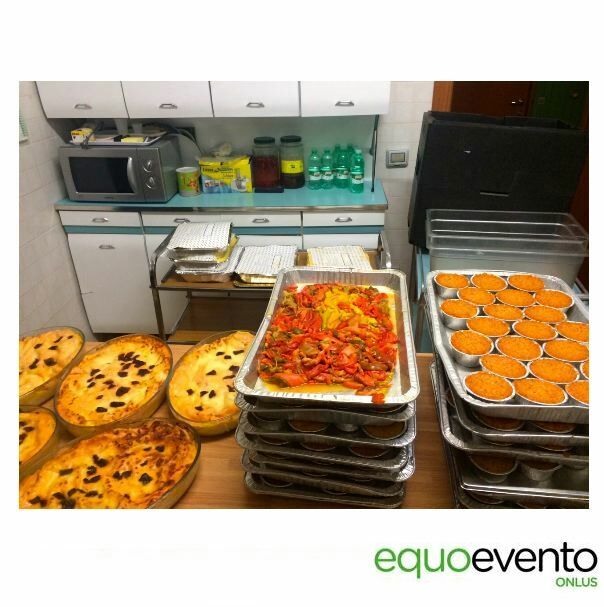 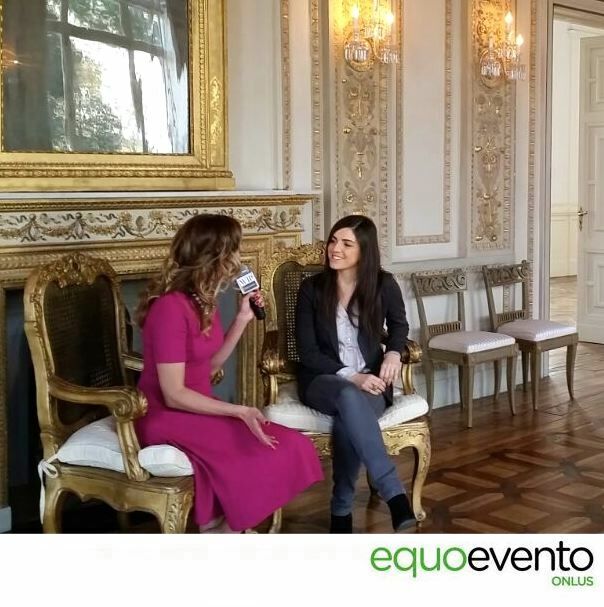 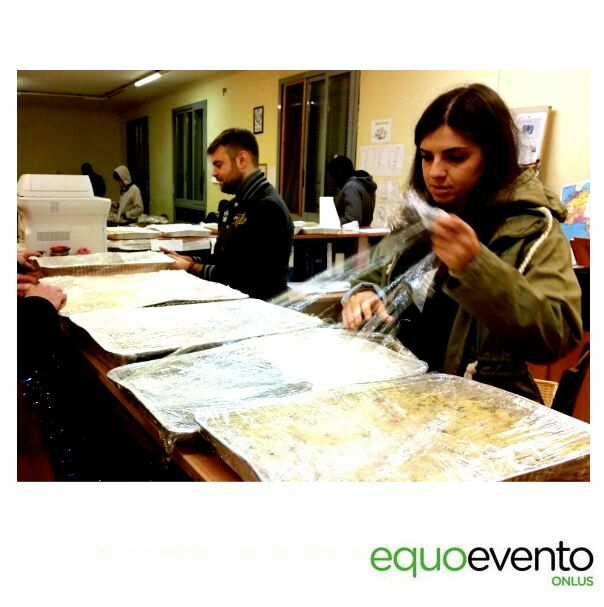 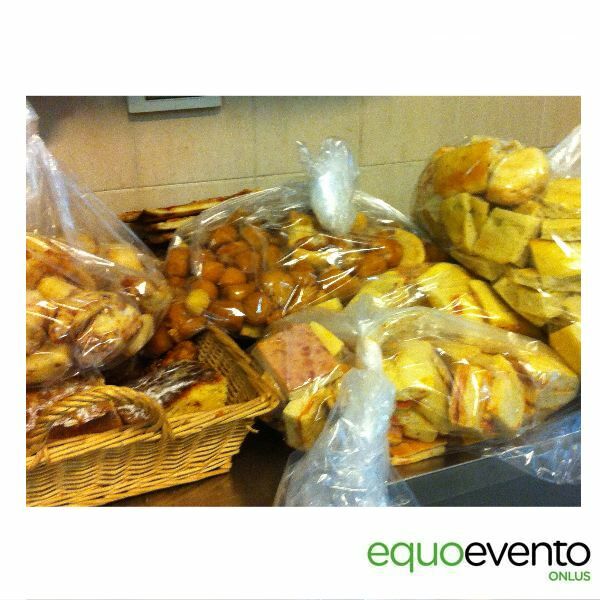 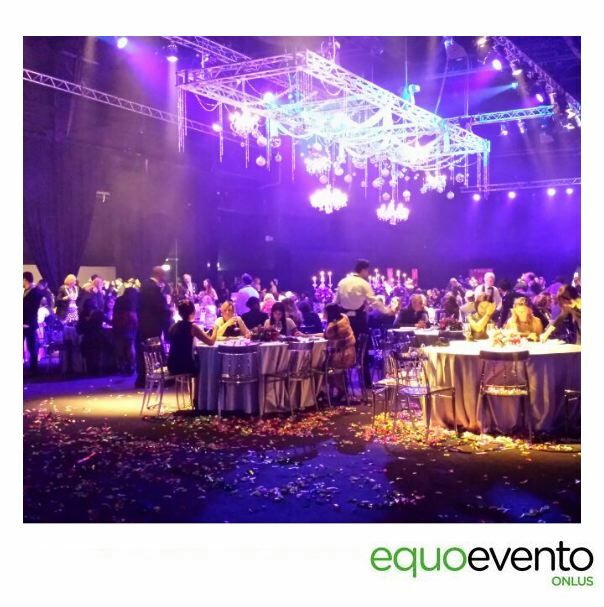 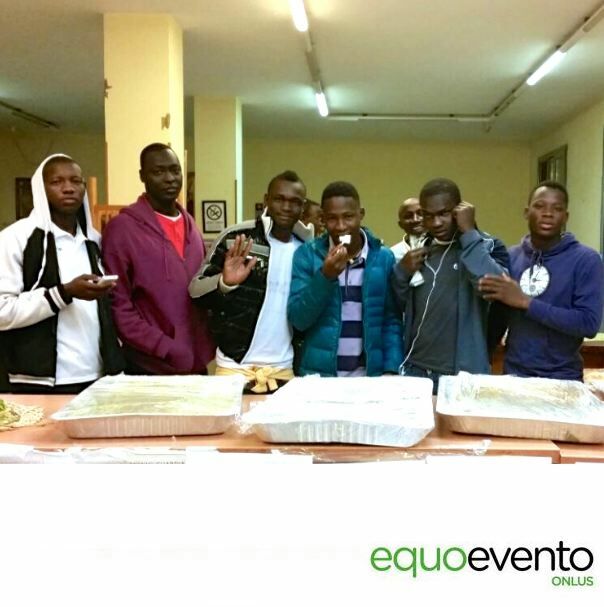 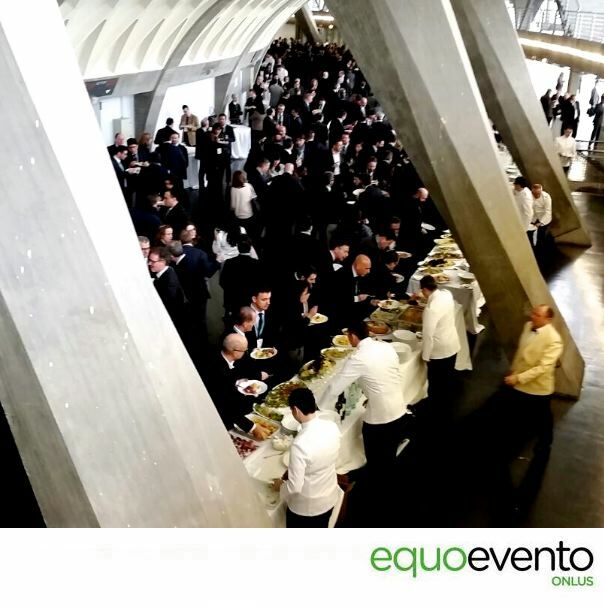 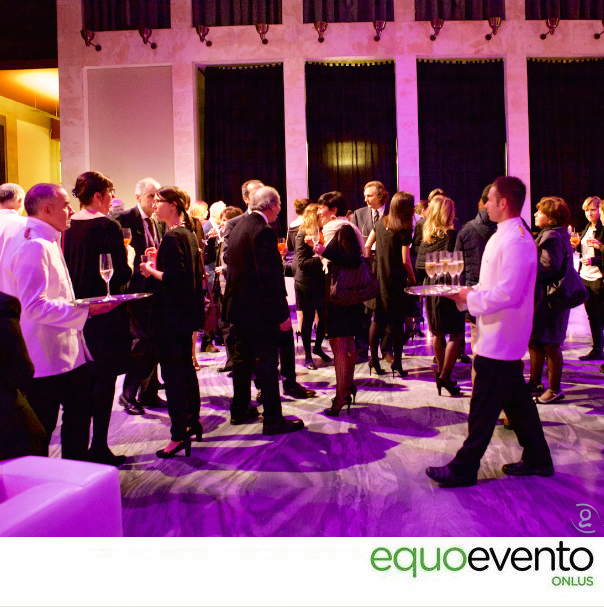 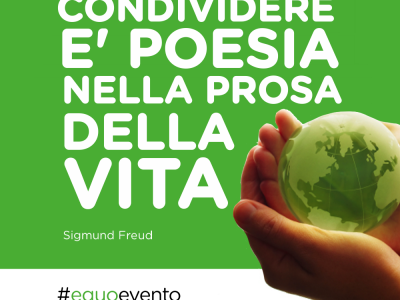 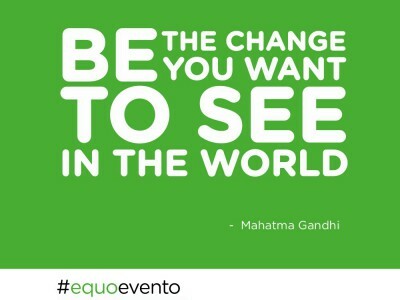 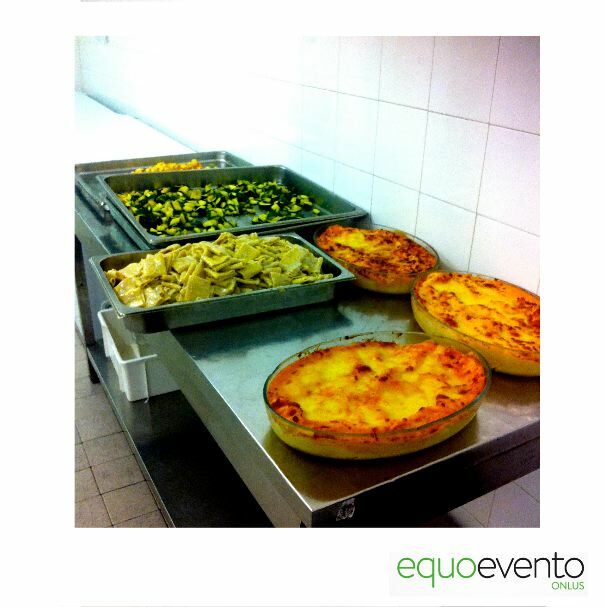 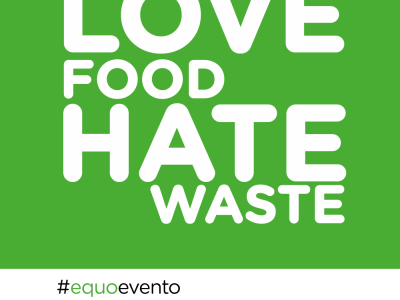 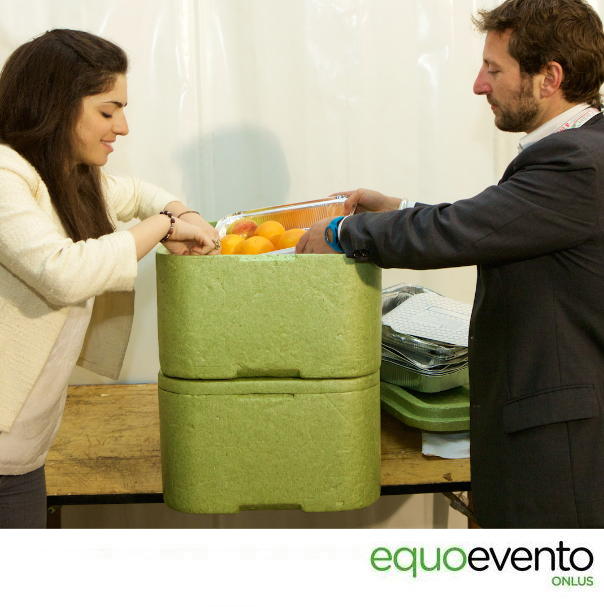 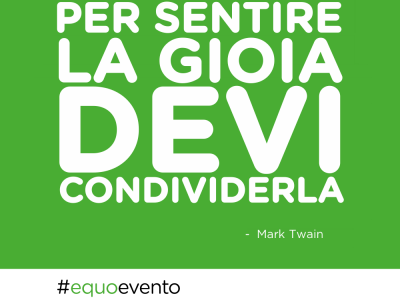 Equoevento was born in January 2014. 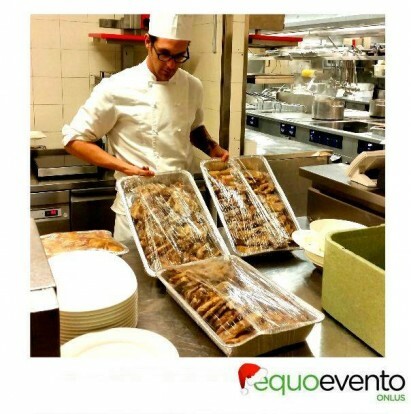 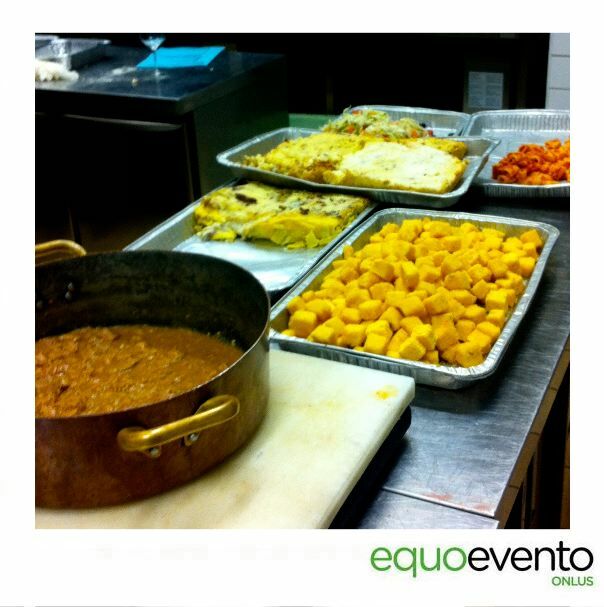 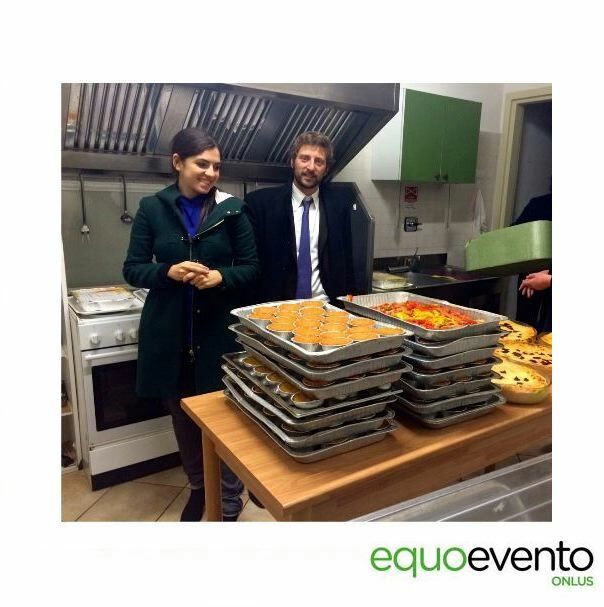 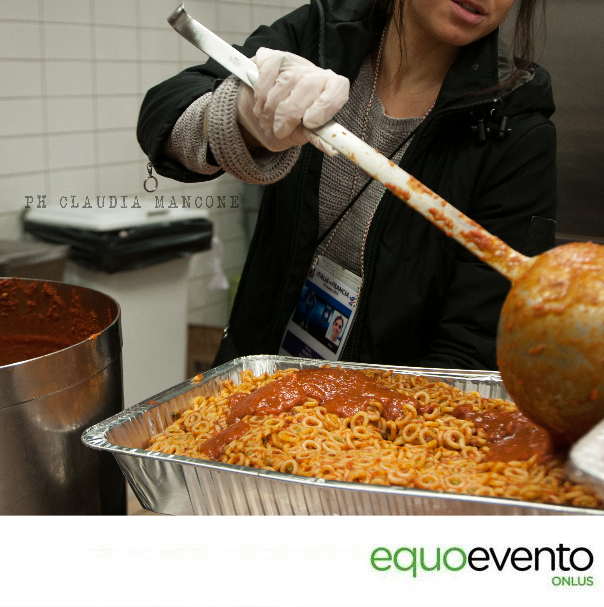 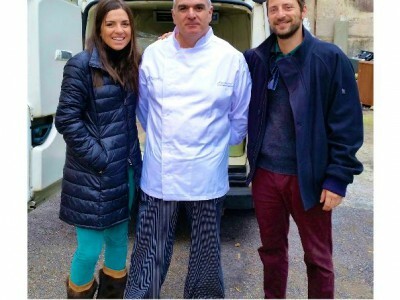 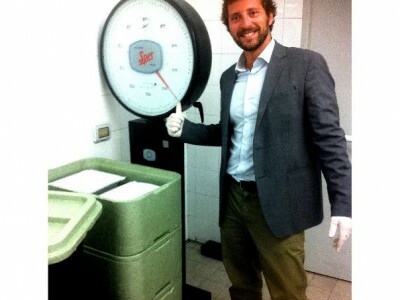 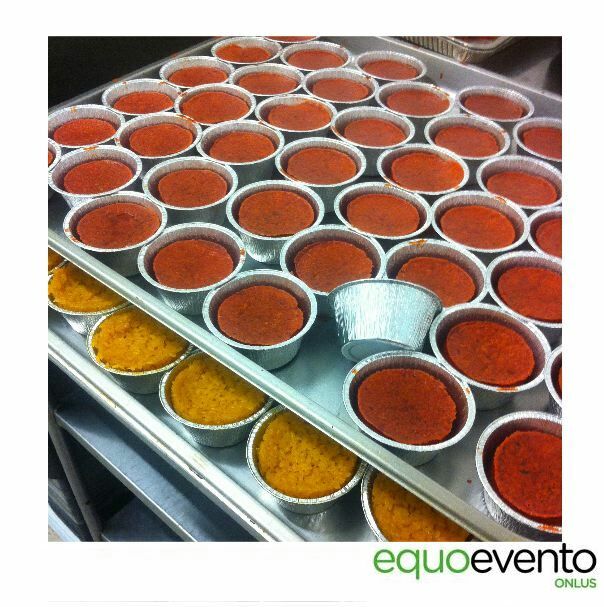 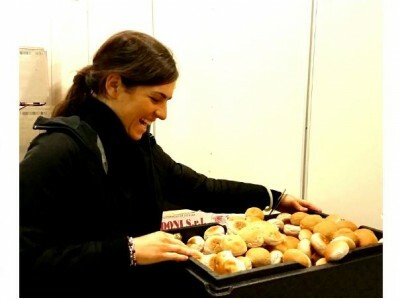 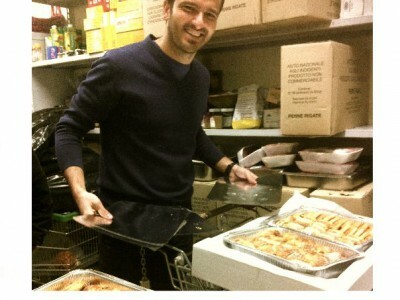 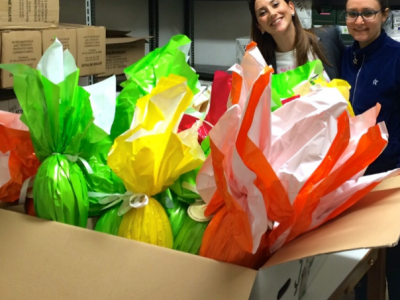 In less than a year we participated at 100 events, saving excess food from weddings, corporate events, galas and openings. 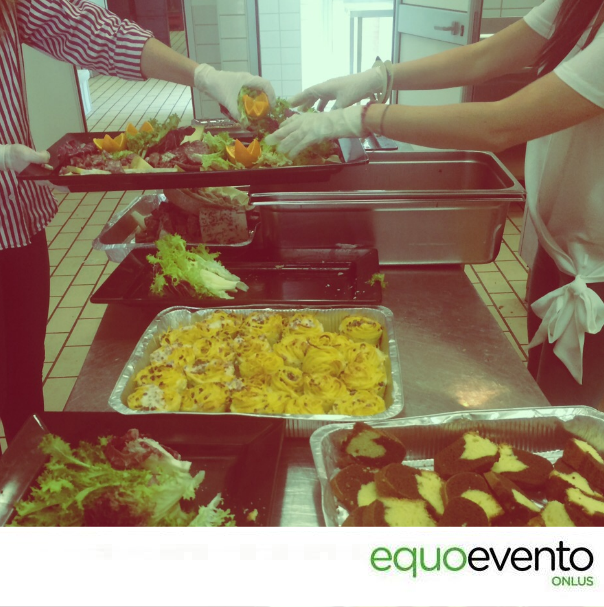 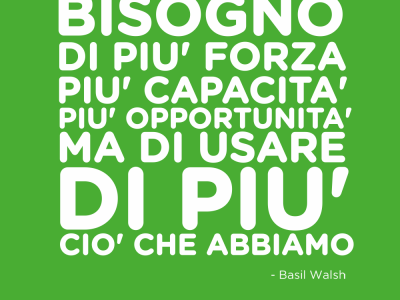 Our first year has been full of enthusiasm and satisfaction! 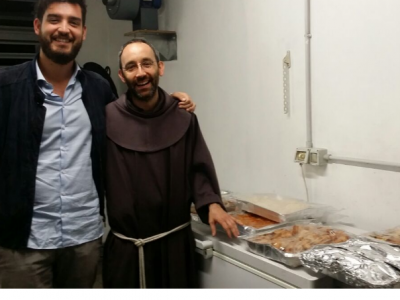 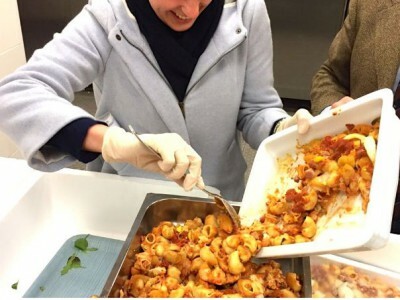 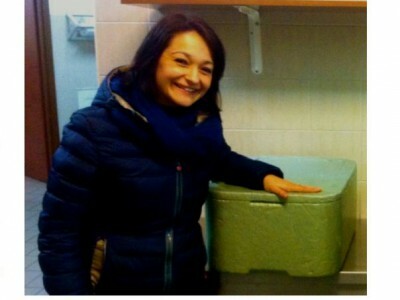 More than 50.000 meals had been saved and distributed to our shelters: Sant’Egidio, Caritas, Regina Mundi and Santa Lucia!